The Vizio 50" 4K HDR Smart TV (model V505-G9) drops from $359.99 to $329.99 with free shipping at Dell. 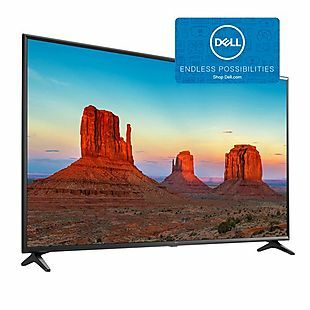 This matches the lowest price we found for this TV at other stores, but Dell is also including a $100 gift card, which makes this the best offer. Vizio's V-series TVs have a built-in Chromecast and can be controlled using voice commands when paired with a Google Home or Amazon's Alexa. Sales tax is charged in most states. Get this LG 65" 4K Smart TV (model 65UK6090PUA) plus a $150 Dell eGift Card for $649.99 with free shipping at Dell.com. This matches the best current price online, but the addition of the card makes this the strongest offer. This display 4K content with support for HDR. It has built-in WiFi for streaming online entertainment. Note: The gift card is noted in the shopping cart after you add the TV, and it will arrive separately via email. Sales tax is charged in most states. 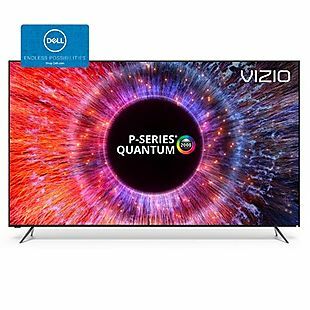 Get this Vizio 65" Quantum 4K HDR Smart TV (model PQ65-F1) plus a $400 Dell eGift card for $1,499.99 with free shipping at Dell. 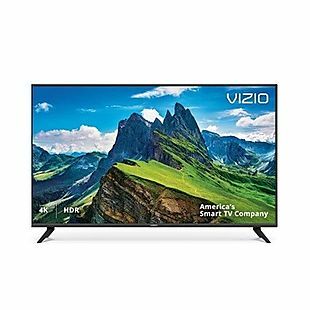 This matches the lowest price online, but the addition of the gift card, which is enough to even buy a second smaller TV later, makes this the best offer online. This is one of Vizio's higher-end models that feature higher contrast levels. It displays content up to 4K with HDR and has a 120Hz native refresh rate. It also has built-in WiFi for streaming entertainment. 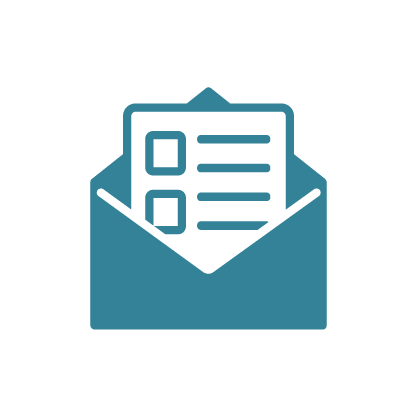 Note: The gift card is noted in the shopping cart after you add the TV, and it will arrive separately via email. Sales tax is charged in most states. 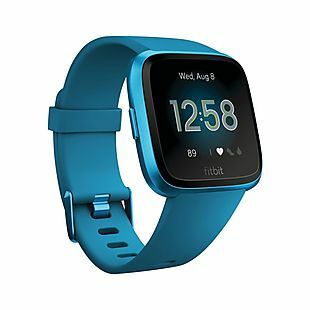 The Fitbit Versa Lite Edition is normally $159.99, but you can get one for $148.99 with free shipping at Dell. This is the lowest price we found for the Versa Lite by $10. The Versa Lite is nearly identical to the original Versa. The only features it lacks are Fitbit Pay, on-watch Fitbit Coach workouts, and the music player. 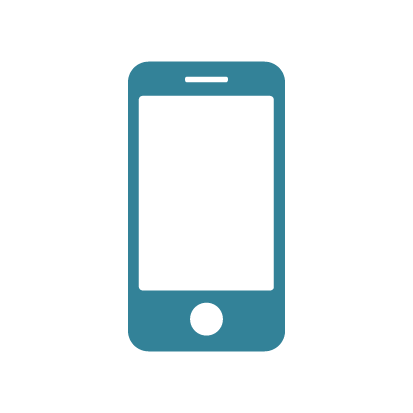 It also doesn't have built-in GPS, but you can add GPS tracking by pairing it with your phone. It's available in Marina Blue, Mulberry, and Lilac. Sales tax is charged in most states. Dell coupons are a great way to save on your favorite tech products. Dell offers free ground (5-7 day) shipping on any order placed through their website. No minimum purchase required! Also included with every electronics purchase is a 30-day price guarantee. If the price listed on Dell.com drops within 30 days of your purchase you can contact Dell and they will refund the difference. Products returned within 30 days of purchase are eligible for a full refund and free return shipping. Save big this Black Friday by finding some of the best Dell deals of the year in the Dell Black Friday Ad.